Chanel's creative director and one of the most sought after designers in the world, Karl Lagerfeld has died at the age of 85. Here's a look at his life journey through pictures. Lagarfeld was born in pre-war Germany and was named Karl Otto Lagerfeldt . 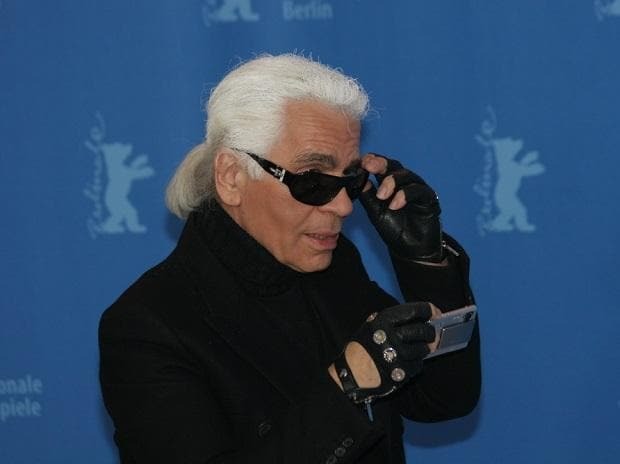 He later changed his name to Lagerfeld because he felt it sounded "more commercial". 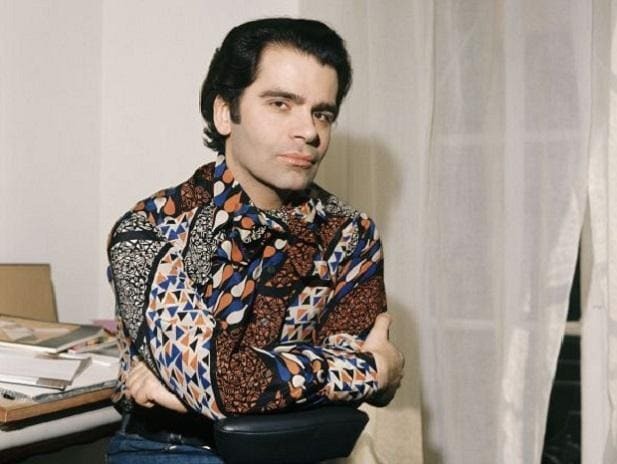 Karl went on to win a womenswear design competition in 1954 and moved to Paris with his mother to work as the design assistant for the couturier Pierre Balmain. After taking the leadership role at Chanel, Lagerfeld led Chanel to become one of the leading names in luxury fashion and remained with the brand until his death. In 1984 he also launched his own name label. In 1965, Langerfeld joined the Italian fashion house Fendi, and produced more than 100 collections for it. The Fendi sisters roped him to bring some youth to the fur-centric Italian brand with dyed and shaved fur coats. In the process he was constantly opposed and criticised by animal rights groups. 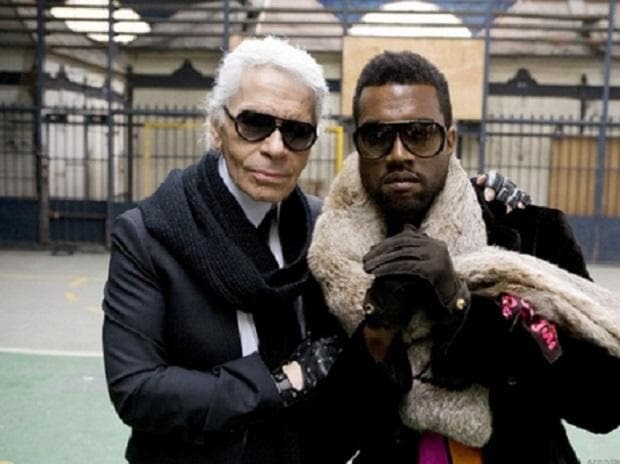 According to media reports, Lagerfeld has left behind a net worth of $200 million. Lagerfeld's former Roman-style villa in Hamburg, Germany is also on the market for $11.7 million. According to some reports, his cat Choupette may also soon become wealthy as the German fashion designer left her a chunk of his fortune.